Price drops for Sonic, Macguffin's Curse, and more! "This still carries a rather hefty price tag, but Sonic fans should relish the opportunity to continue the saga of this new series at the cheapest price yet. 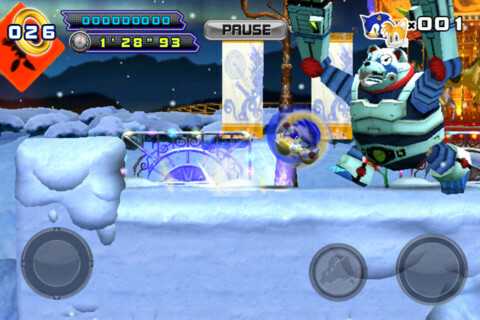 This is classic Sonic action brought bang up to date and also features cooperative play via Bluetooth." "When desperate thief Lucas MacGuffin bungles a museum robbery, he finds himself bound to a mysterious ancient amulet. Using its powers to transform between man and wolf, he must sneak and smash his way through a mind-bending series of puzzles, bring down a terrifying criminal mastermind, and hardest of all, convince his daughter it isn't funny to fill the fridge with dog food." "One of our favourite games of 2012 so far and a bargain-bucket price? Don't mind if we do. MacGuffin's Curse is one of those rare games that combines unique and challenging gameplay with some genuine laugh-out-loud human. Use your human and werewolf forms to solve the myriad puzzles of the game." "Are global warming, abnormal weather, increasing number of cataclysms all over the planet, cocktails of earthquakes, tsunamis and blowing nuclear power-stations the reasons to think about incoming apocalypse? 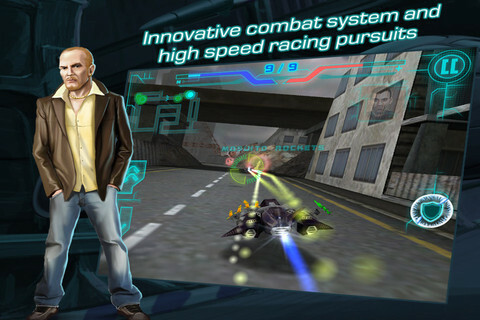 Protoxide: Death Race offers you their version of the world after 2012." "If you yearn for the days of classic racers such as Wipeout and F-Zero then you'll certainly feel right at home in HeroCraft's Protoxide. There are 16 tracks and 12 different ships to master, with support for wi-fi multiplayer." 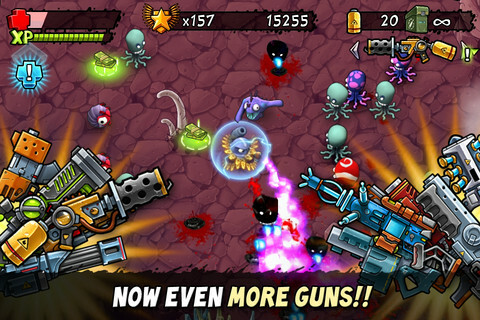 "A cracking little twin-stick shooter which offers up a generous amount of content for absolutely nothing. If you lust after explosive power-ups and on-screen destruction, you could do a lot worse than try out Gamelion's incredibly popular title."